Re: R. O. 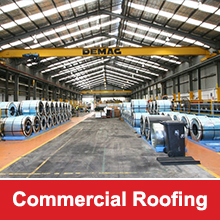 Steel Roofing Pty. Ltd.
We were introduced to the above company following a severe hail storm in October 2003 which damaged the asbestos roof to our factory at 19 Loftus Street Riverstone. The repair was finally given the go ahead by the insurance company and started on 21st November 2003. It is completed and the company worked in with our staff and production requirements to minimize any disruption to us including working on weekends. We know that they worked through some difficulties with other sites near by that were not being managed safely and they were still able to proceed with our repair. We are very pleased with the new roof, which is giving more light and control of the temperature in the working areas. The team was professional and punctual and turned when they said they would. 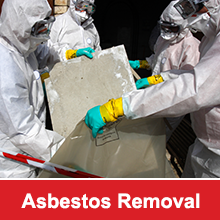 They cleaned up after removing the old materials as well as the asbestos removal. If there is any other matter not covered above i would be happy to discuss that issue personally.